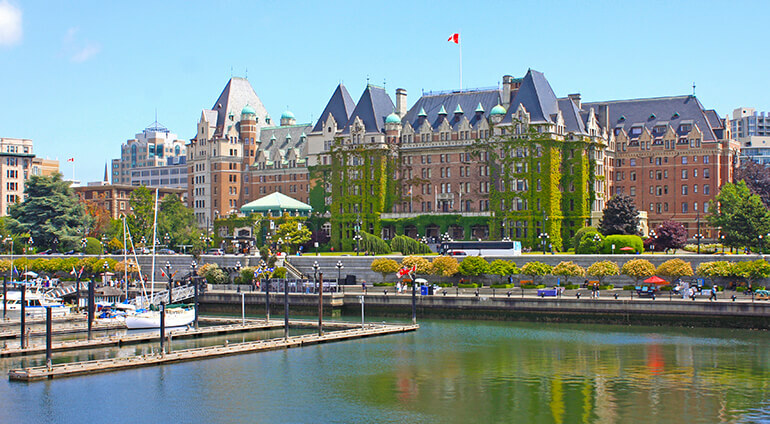 Aside from its incredible landscapes, popular tourist attractions and many outdoor activities, Vancouver is also known for its booming and varied food scene. Here you can expect to find West Coast twists on traditional Canadian cuisine as well as a variety of fusion eateries that make the most of the city’s proud multiculturalism. Local seafood features heavily on a lot of menus, while the influx of immigration from Hong Kong in the nineties, and more recently China, mean Asian flavours dominate international cuisine here, despite the vast array of different cuisines on offer. Vancouver’s music, theatre, dance and film scenes are also thriving, with the Vancouver Opera House, several prominent theatres venues and an annual international film festival.